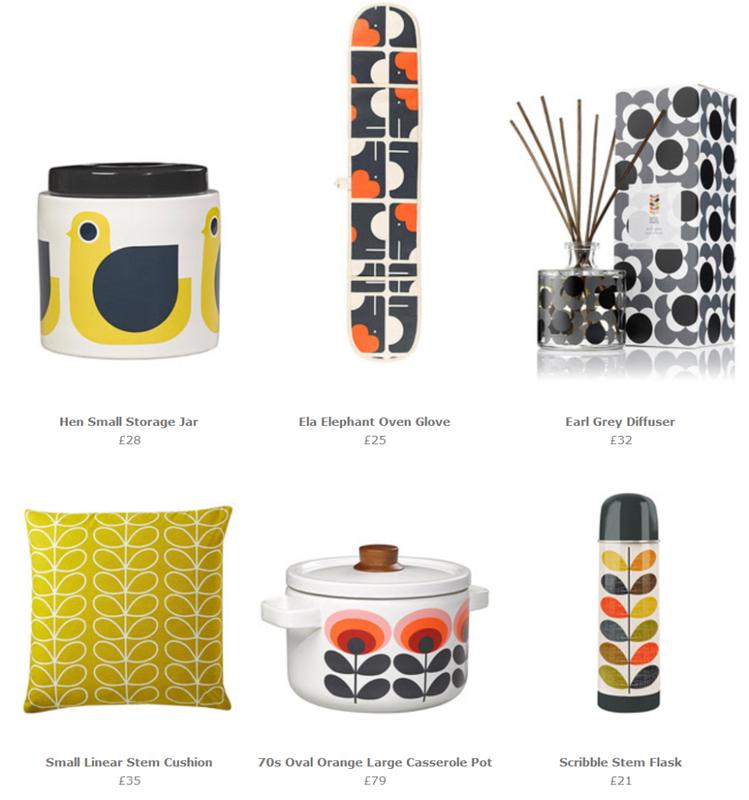 Orla Kiely - Still searching for the perfect Christmas gift? Treat your home to a festive gift! Here's your new Christmas wish list!